Their smooth outer surface ensures better hygiene. Suitable for most DIY and power tool applications. Tested to European Standard EN352 Part 2. CE Approved. 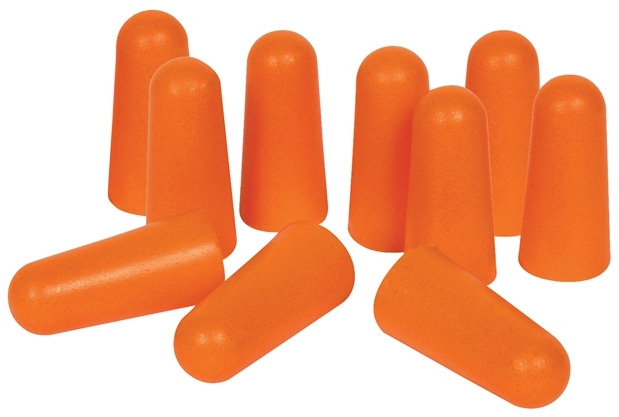 SNR Rating: 33db Supplied as a pack of 5 pairs.